Emenalo says it was quite tough for him taking the decision to quit Chelsea but he insists it was the best for all parties. 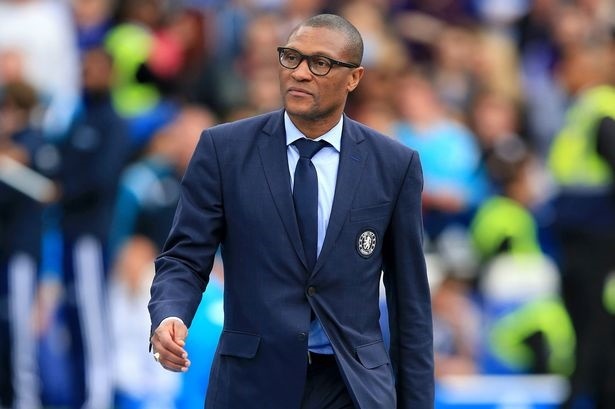 While different theories have been thrown up on why Michael Emenalo decided to quit Chelsea after a decade with the London club, the erstwhile Technical director has finally opened up on his decision. Emenalo, who has overseen a turnaround at Chelsea, said it was quite tough for him taking the decision but he insists it was the best for all parties. He said: "This has been a very difficult decision to make, but one I believe is right for both myself and my family, and the club. "I have had the privilege to work alongside some of the most talented people in the world of sport over the past 10 years, and I will depart incredibly proud of the achievements we have made. "I wish Chelsea every success and look forward to following the club’s future triumphs from afar". Among many other highs, during Emenalo's time with Chelsea, the club have lifted 3 Premier League titles, 3 FA Cups, the League Cup, Europa League and of course, the Champions League in 2012, becoming the first London club to do so.